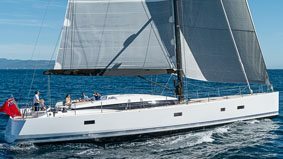 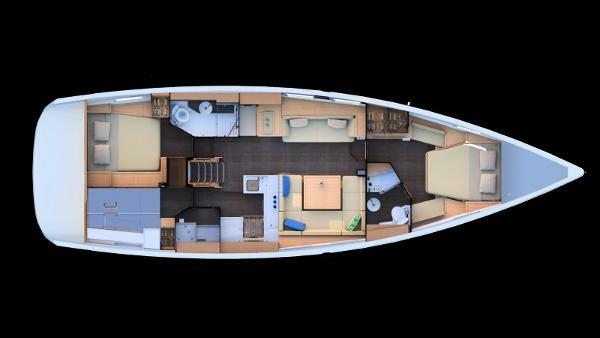 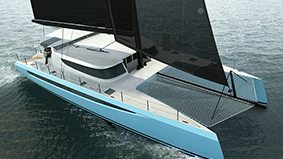 The all new Jeanneau Yacht 51 now available. 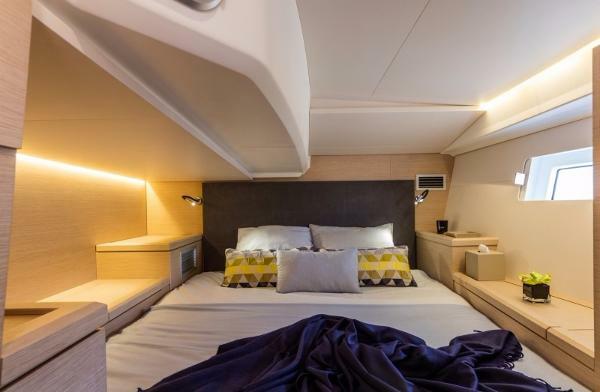 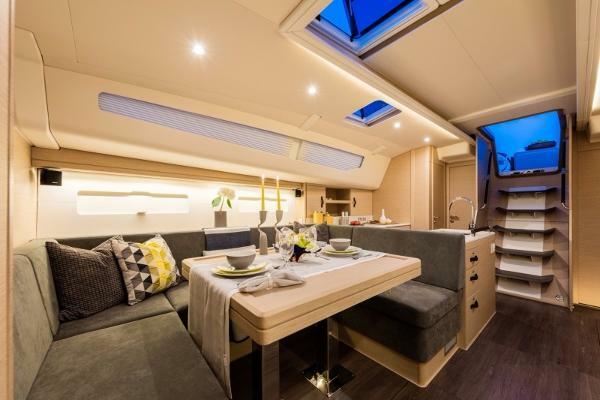 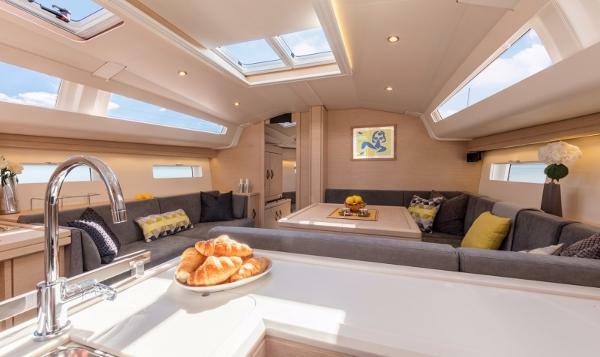 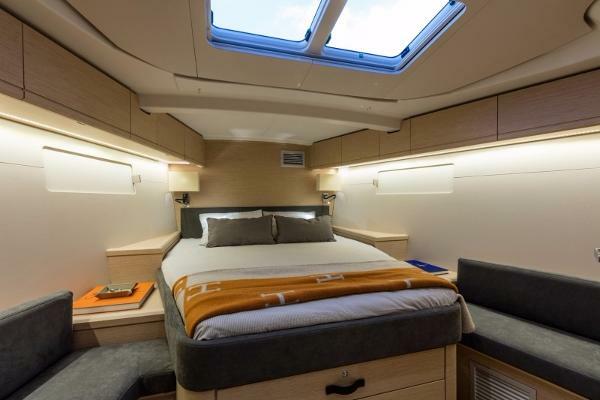 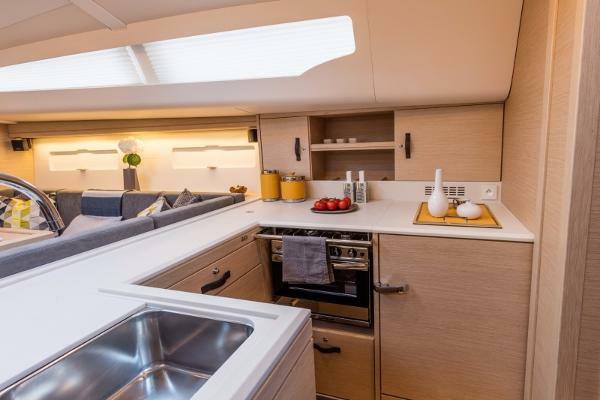 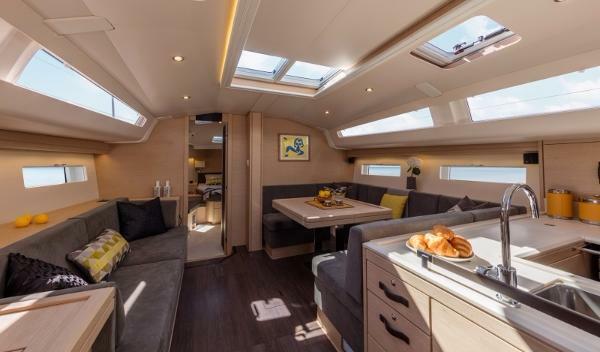 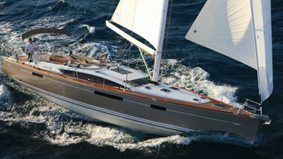 Designed by Briand and Winch the JY51 is a sistership to the JY54 and JY64 with a luxurious interior, very spacious, comfortable cockpit and features not found in yachts her size. 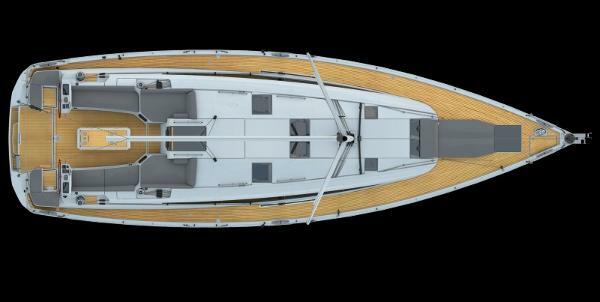 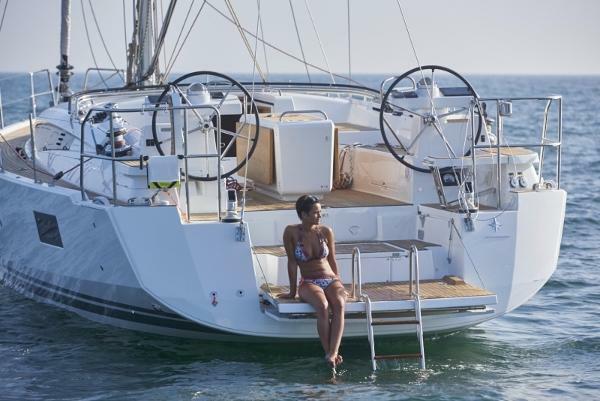 The patented aft swim platform is similar to the JY54. 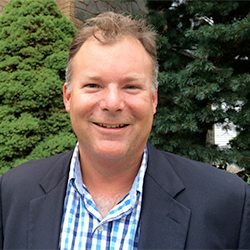 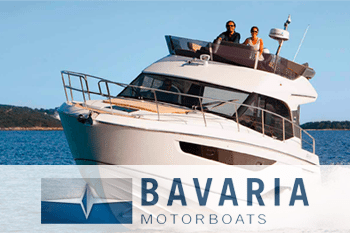 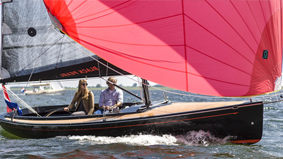 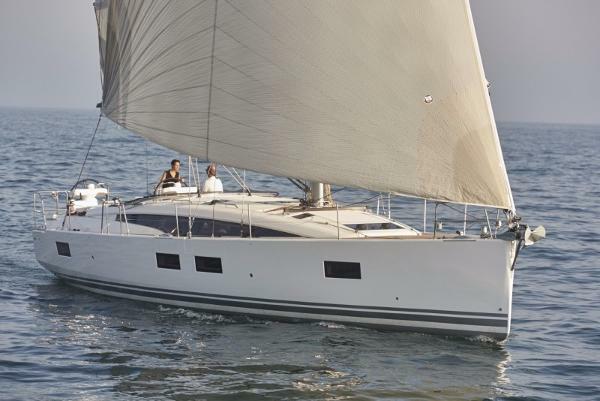 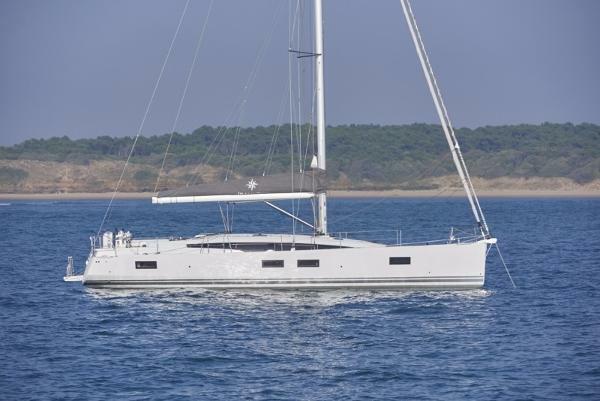 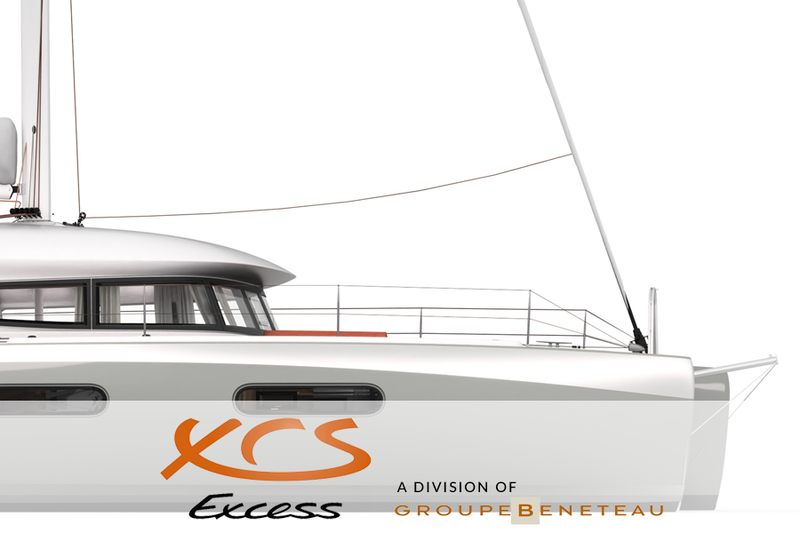 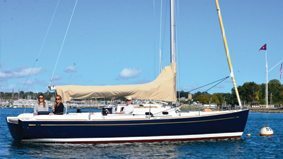 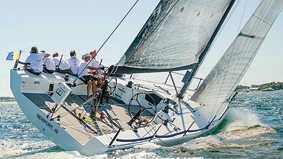 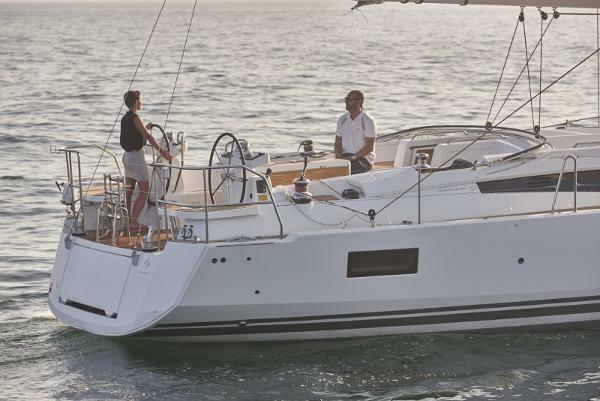 One of the best new Jeanneau models in the past ten years. 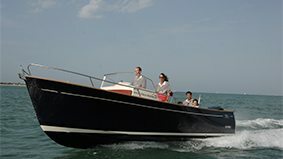 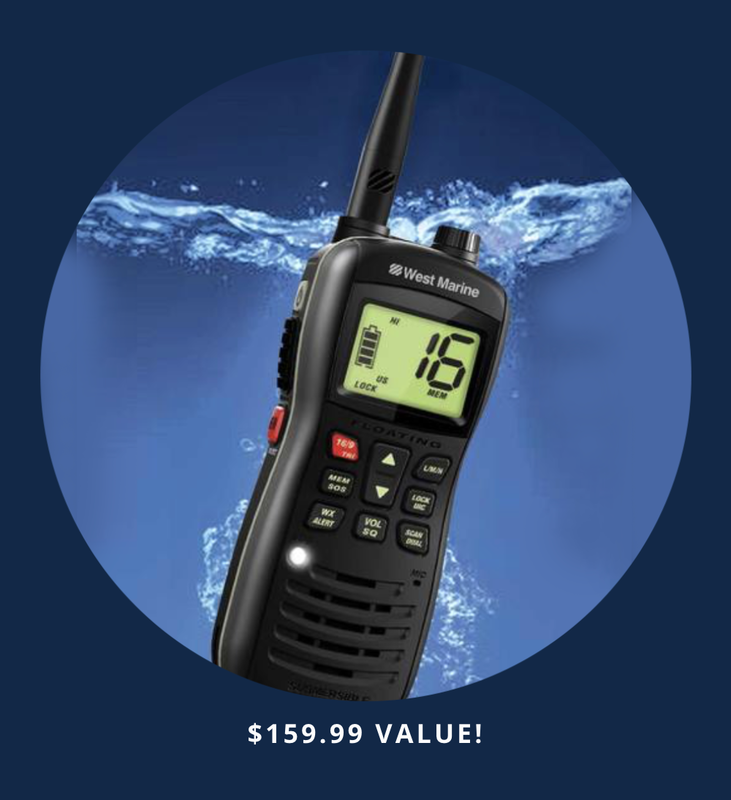 Price shown is base boat price, final price depending upon options selected and delivery location.